Like many city dwellers, Seattleites Linda and Devin don’t own a car. Between public transportation, ridesharing services, and their home’s proximity to downtown, Linda and Devin have never really felt the need to own a vehicle. That is, until they decided to buy a paddle board. Linda and Devin have a home that lends itself well to sports like paddle boarding: “We live on a houseboat in the middle of Lake Union!” In Seattle, Lake Union is a famous spot for watersports, especially paddle boarding and rowing. 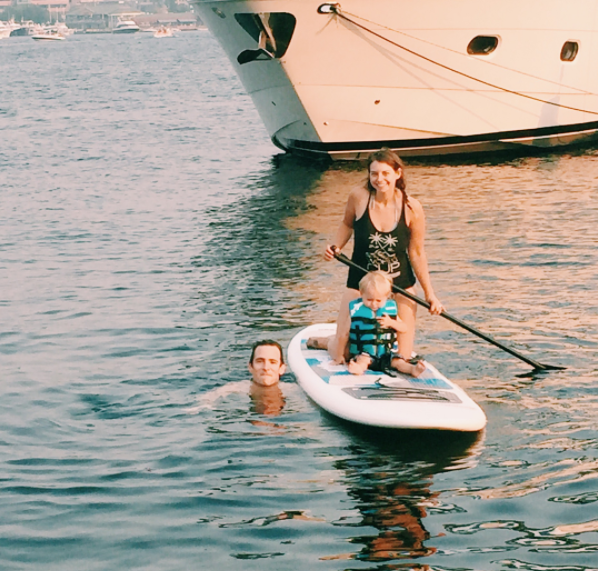 So when Linda and Devin saw a paddle board at Costco, they knew it would be the perfect way to enjoy the summer heat. But there was one small snag. “Since we don’t have a car, we didn’t have a way to transport our Costco-purchased paddleboard to our little home on the water.” That’s when Dolly dove right in to help. 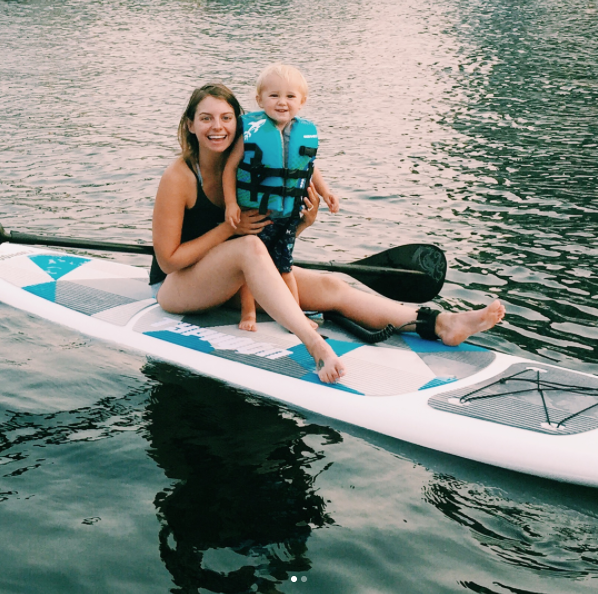 Thanks to Dolly, Linda and Devin can explore their beautiful home on the lake on their paddleboard, and they even paddle around with their two-year-old son on board.